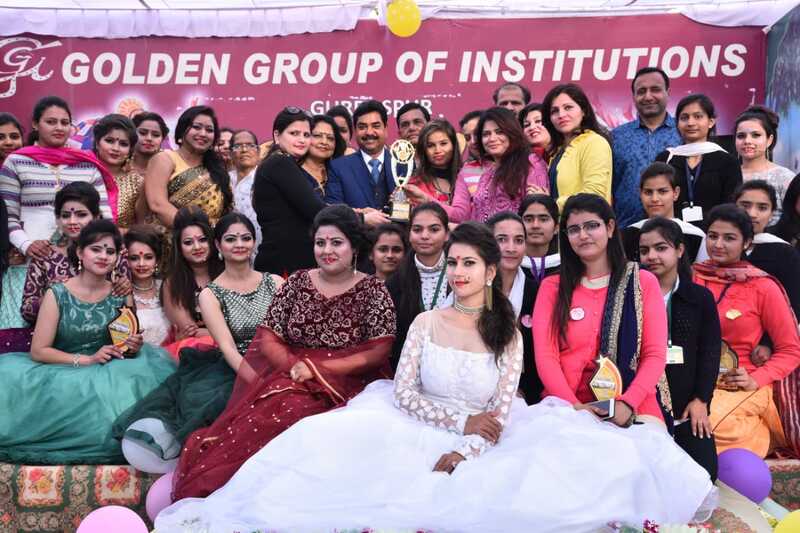 Golden Group of Institutions, a leading group of institutes of North Region, Committed to provide excellence in Engineering, Management, Education and School since 1960. The group has made strides spreading its footprint across the country with remarkable achievements in the various fields. Many of its students occupy various positions in the industry and Government Sectors. 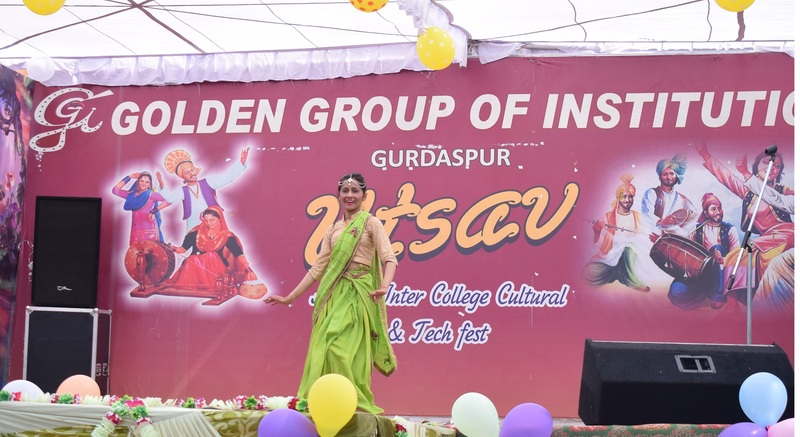 UTSAV is an annual Technical and Cultural Festival of Golden Group of Institutions to celebrate the spirit of Cultural exchange, Teamwork and Professionalism amongst students. 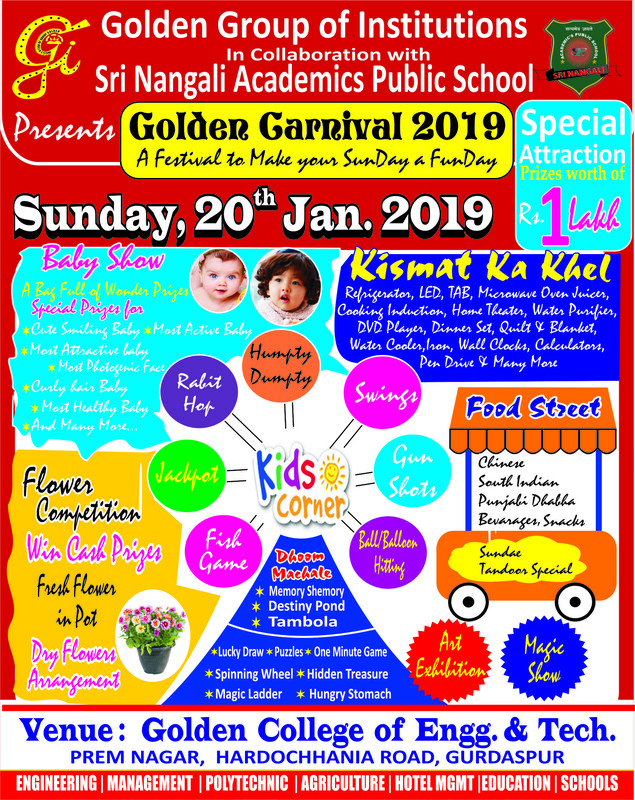 Moreover, this festival also provide platform to the students to test their professional skills and show their talent. The festival is a test-bed for the social skills important to excel in today’s competitive professional environment. 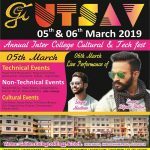 We are organizing UTSAV and Live Performance of Popular Punjabi Singer Dilpreet Dhillon on 5th – 6th March 2019 at Golden College of Engineering & Technology, Prem Nagar, Hardochania Road, Gurdaspur. We, hereby cordially invite students of your esteemed institution to participate in this mega-event. 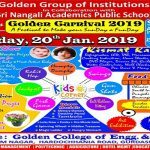 Kindly circulate this information to your students and also encourage them to participate. Kindly register the interested participant before 01 March 2019 through email at utsavgoldengsp@gmail.com. For any query, feel free to contact organizers/coordinators. 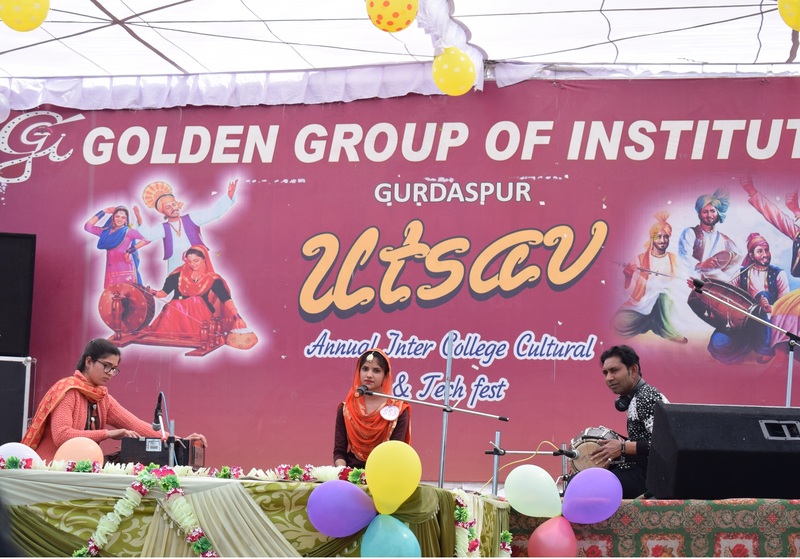 We once again request you to participate in UTSAV for in all or relevant events. 2. Participants have to apply mehndi on the Palmer as well as the dorsal side of the hand. 3. Participants can apply mehndi on their own hand or any other person’s hand. 4. It is one round event. 5. Time Limit is one hour. 1. There will be only one round of competition. 2. Maximum time to complete the Rangoli is one hour. prepare Rangoli. Only Rangoli colors can be used for making Rangoli. 4. The participants will not be allowed to refer to any printed material etc. for preparing Rangoli. 5. A group may have not more than two participants. 6. Multiple entries by one person are not allowed. 7. 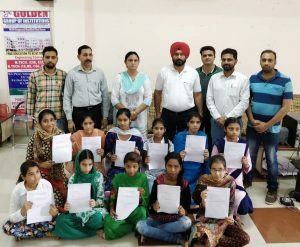 Any act of indiscipline by participants calls for cancellation of registration. 9. Details and Clarity in Rangoli art. This is a test of imagination most commonly known as SRT. Speak your answer in English / Hindi. In this test a number of situations are presented to you. We would like to know how you would feel, think and act in this situations. There are no right or wrong answers with respect of these situations. Every one is likely to listen these situations in his own way. We would like to know your reactions to these situations. Do not spend too much time in thinking out the answer to the situation. You will be given 5 minutes to answer. Acceptable tools of drawing / painting include pencil, crayon, water color, oil paint etc. Photographs, wires, and other 3D objects are not acceptable. The theme is not particular. The drawing / painting must not represent any particular individual, organization, or brand name and Must not depict any religious theme. 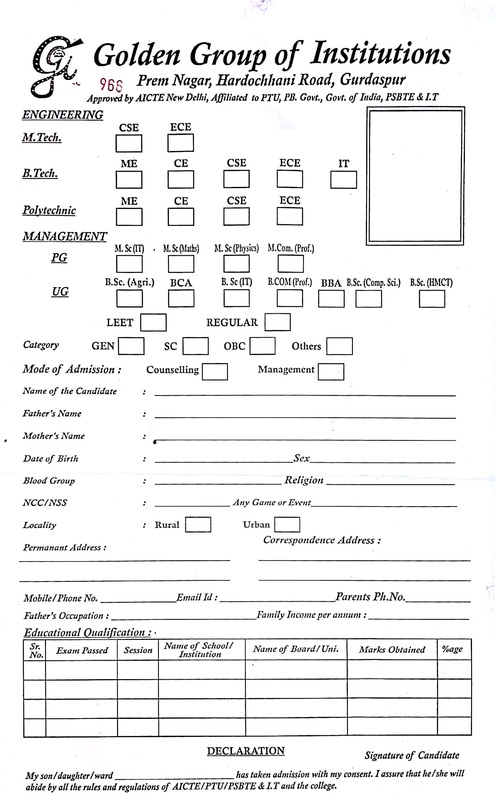 Name and age of participant as well as school’s name and address must be clearly mentioned on the back of poster in the English Language. Only Drawing sheet will be provided by College. 1. Time limit is 30 mintues. 2. There is no particular theme. 1. Team event (2 members – the one who will paint and the other on whom art will be performed). 2. Participants have to carry their own materials. 3. Time – 30 Minutes. 1. 4 members per team. 2. Topic will be provided on the spot. 3. Time Minutes: 5 Minutes time for preparation for each item. 4. Three Minutes for enacting. Time allotted for each performance is 2-3 minutes. Participants for group singing can be 3-6. 1. 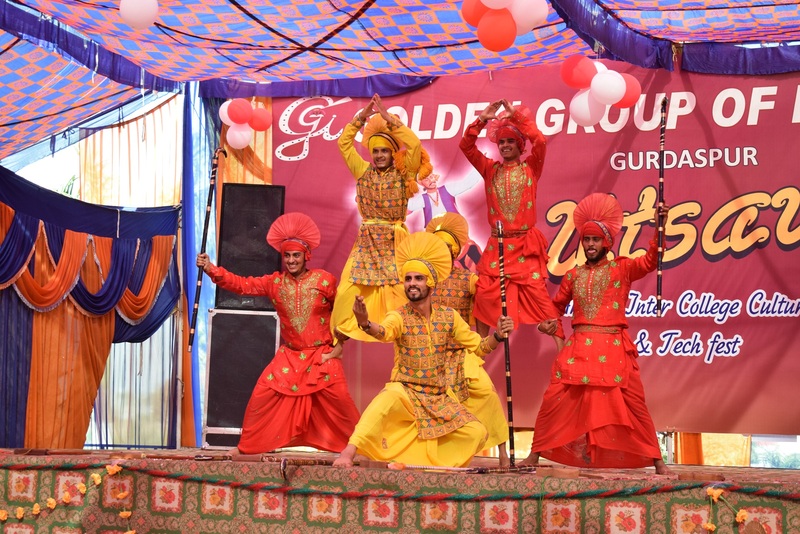 The song on which the dance will be performed can be of any language. 2. Duration of the performance should not exceed 7 minutes. 3. Participants should wear proper dress and make up. 4. Each team should comprise of minimum 4 and maximum 8 members. overall presentation and performance of the students. 6. The decision of the judge will be final. 1. Time limit is 2-3 minutes. Negative points for exceeding the time limit. 2. No extra time shall be given for installing CD’s. It should be done prior to the event. 3. The participants will be judged on their costumes, visual presentation and dance form. 4. There is no particular theme. 6. Choice of song is open to the participants. 7. Any obscene/offensive music/song is not allowed. 8. The decision of Judges will be final and binding. 1. 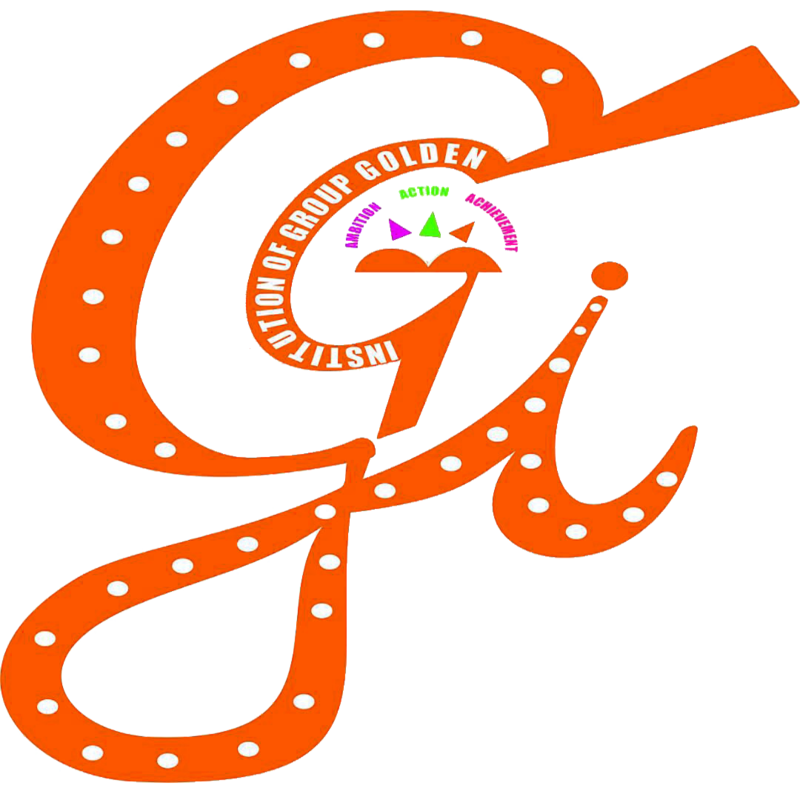 Participants can be Group or Solo. 2. Entries should be done within the prescribed time period, No late entries would be entertained. Installing or Pen drives. It should be done prior to event. 4. Maximum Strength of a Group should be 2-8 Members. 5. Timing of the performance 5-8 Minutes. 6. The decision of the Judges will be final and binding. 7. There is no particular theme. 1. There Is No Particular Theme. 2. The Event Should Not Be In Vulgar Language. 3. Time Limit: 8-12 Minutes. 4. It Should Be Creative And Actful. 5. The Judges Decision Will Be Final And Binding. 6. There is no Limit for Participants. 1. 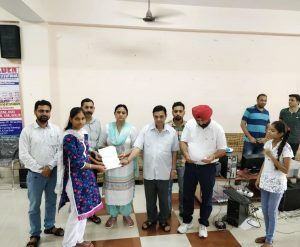 Student ID card and entry token is compulsory for every player. 2. No foul language is allowed while playing. 3. The participants shall obey the event coordinator all the times. His/Her decision is final and binding. 1. Only team entries are eligible. 2. There should be minimum of 4 students in each team. 3. The participants shall not be allowed to use mobile or electronic instruments. 4. No student shall not give any hints or clues to the competitors team . 5. The decision taken by the judges will be final and will not be subjected to any change . 6. Replacement of any participant of a team will not be allowed after registration . 7. Winner team will be honored with the prize by the chief guest. 1. Up to 10th Standard. 2. 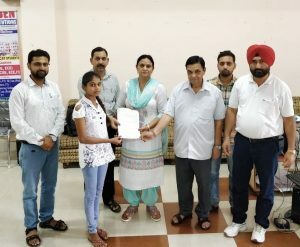 11th , 12th Standard. 2. Creativity within the scope of the topics . 3. Skill and thoroughness of the research . 4. Clarity of explanation & communication in final project. NOTE: THE SCHOOL WHICH WILL ACHIEVE THE MAXIMUM POSITIONS IN ALL EVENTS WILL BE GIVEN THE OVERALL TROPHY CASH PRIZE OF ₹51,000. 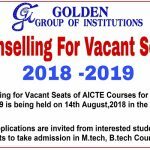 Give Offer Letters to Students….. 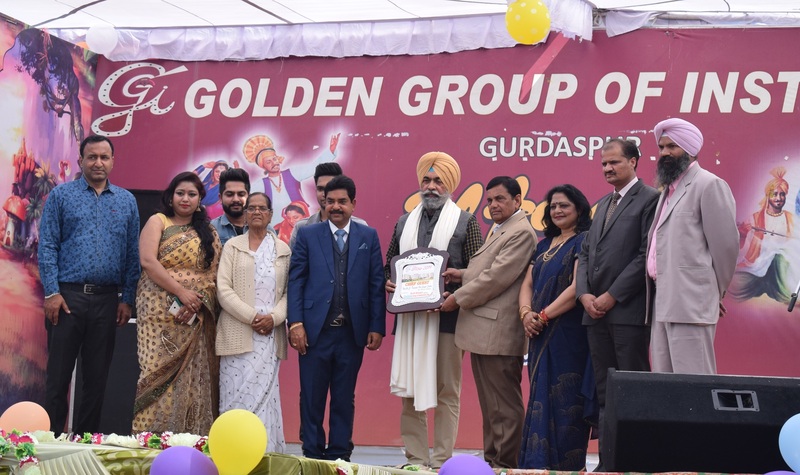 The annual function of Golden College was held on March, 2018. 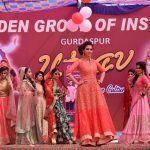 Preparations for the annual function were made a few days in advance. The program starts with the lighting of the lamp by the chairman and the other dignitaries. This shows the beginning of the program and the vice chairman of the college share few words with all. 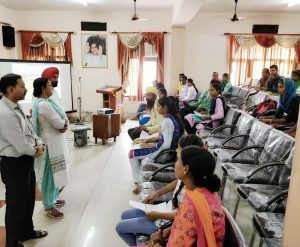 He also tells that we not only offers the best in academics but also encouraged an overall development of the student through various extracurricular activities conducted and taught by their talented and capable faculty members. The Principal read out the Annual Report. The students are honored for their academic and nonacademic achievements. This program really leaves a great impact on everyone. 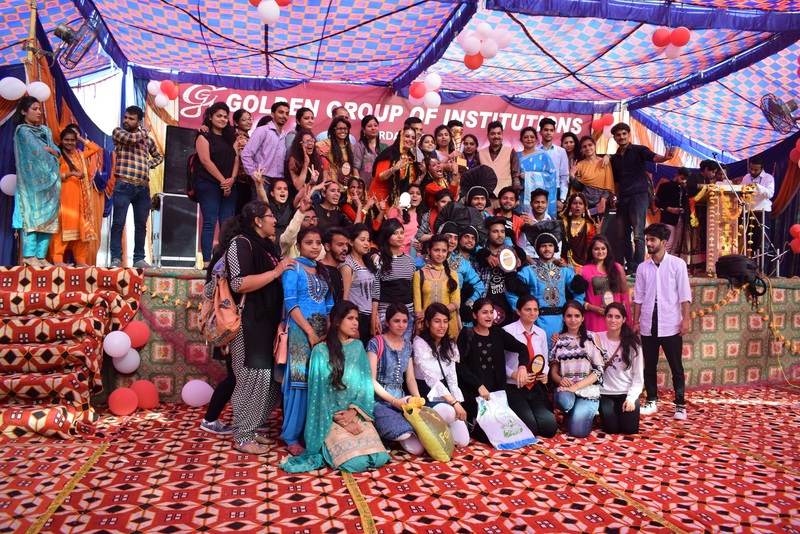 The college after the grand success of the annual day hopes for another event to come which will be another exciting day for them. 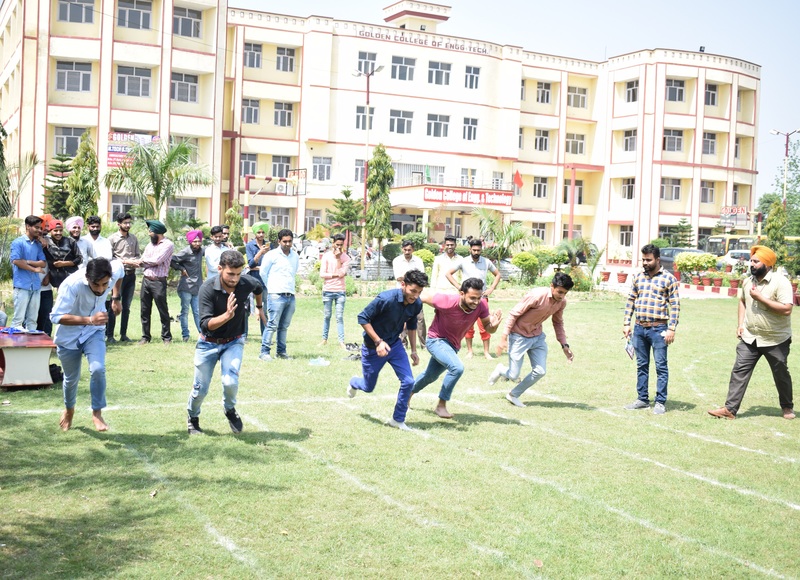 Their journey of the event never ends because the college almost gets every month something to celebrate for the student’s entertainment & development. 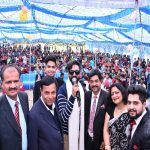 The chief guest gave away prizes to brilliant students and sportsmen. 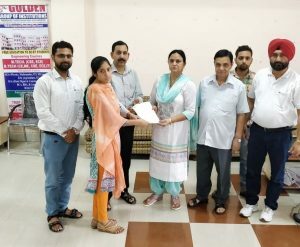 He congratulated the Principal and staff on the progress made by the college. 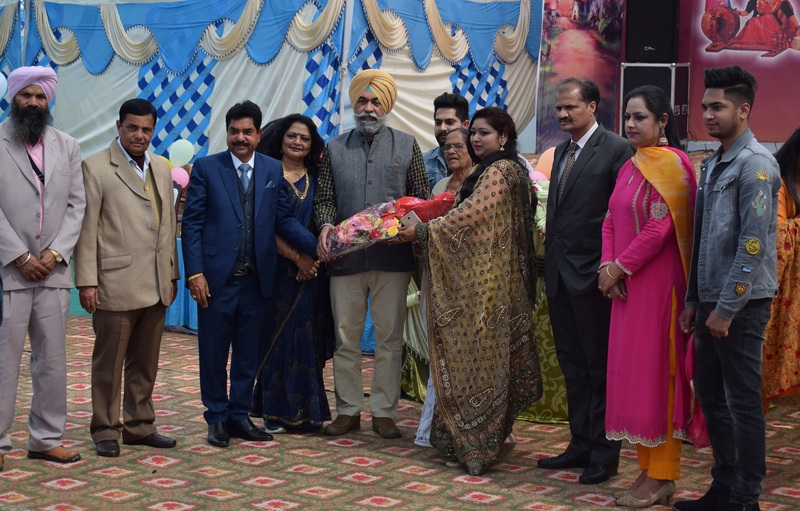 The Principal thanked the chief guest and the function came to a close with the singing of the National Anthem.